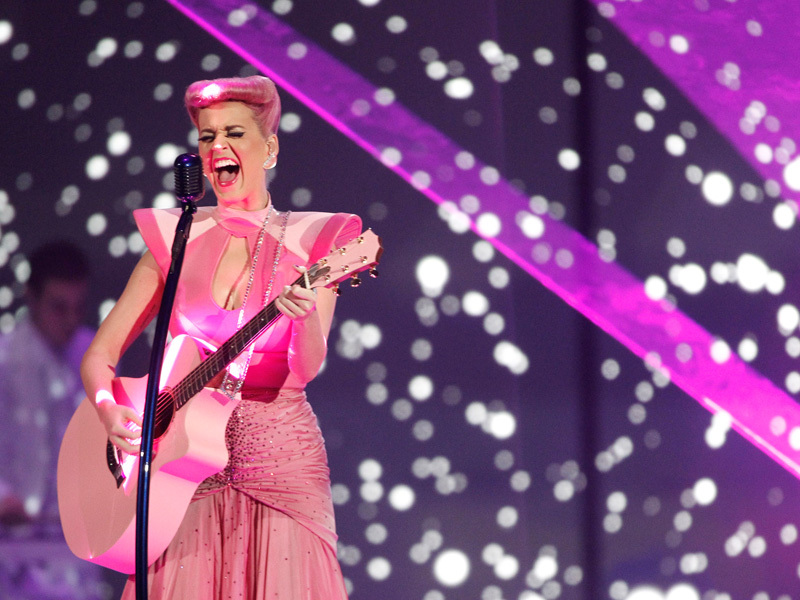 Katy Perry's performance at the American Music Awards was enhanced with laser special effects by Lightwave International. 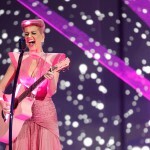 Katy Perry won a special achievement award on the same night of her televised performance with Lightwave International at the American Music Awards. 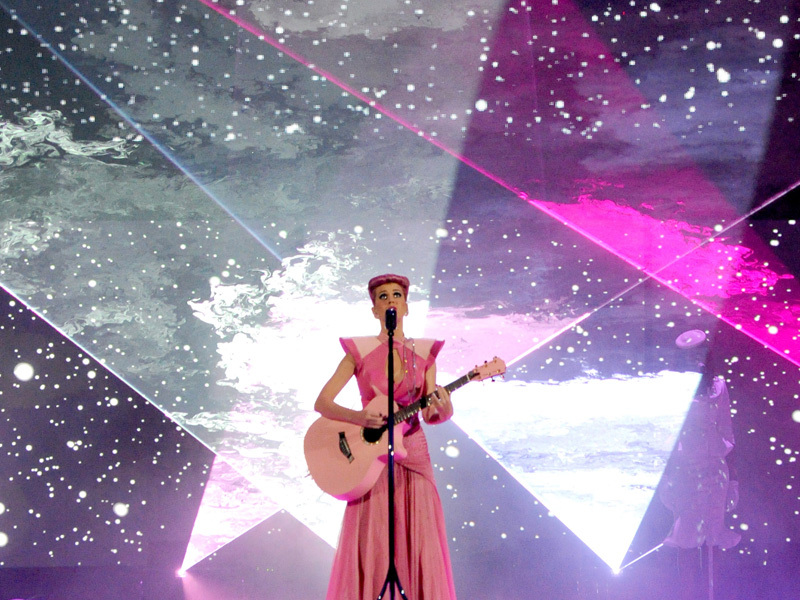 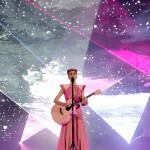 Vibrant pink and stunning white laser effects punctuated Katy Perry’s performance and elegant set design.